If you’re new to the online bingo scene, you might have noticed some bingo sites advertising their loyalty scheme on their site or on their social media pages. However, you might not be altogether sure what this means or exactly how the schemes work. Luckily, we’re here to help you answer any questions you may have about online bingo loyalty programs, what they offer and how you personally and benefit from them. 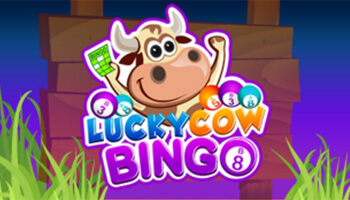 Essentially, bingo loyalty schemes are special programmes designed to reward long term players on the site with special perks such as access to extra bonuses and prizes. What’s on offer in the loyalty scheme will usually vary from site to site, but the kinds of things you can expect to find include additional exclusive deposit offers, invitations to special games and events on the site, additional chances to win special prize such as holidays abroad and extra bonus boosters on our birthday. On some sites, your loyalty points simply allow you to climb up the rewards ladder and earn more benefits. However, some bingo sites might even allow you to convert your loyalty points into real cash, allowing you to pick up even more extra wins. Can you transfer loyalty points? So, the next question most people ask is; is it possible to transfer loyalty points between different sites across the name network? In the vast majority of cases, the answer is, unfortunately, no, your loyalty points are only relevant to the site on which you have earned them. This means that some bingo players may pause to think twice if they’re planning to swap bingo sites, since trying somewhere new will probably mean losing the points you’ve earned and having to begin building them up all over again from scratch. However, this is not always the case and if you’re careful to shop around, you could well be able to find a site which allows you to transfer your loyalty programme to other sister sites. One good example of this is the online bingo site Wink Bingo. When you’re building up and redeeming points, there are a few factors which you might want to check out. 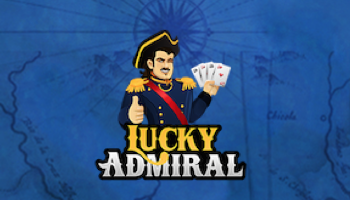 For example, you may only be able to earn loyalty points on specific games, including specific slots games, which might be a bit of a pain if you don’t like the games which are included in the scheme. 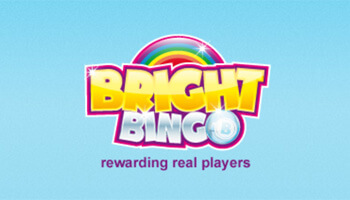 What’s more, some sites may advertise that you can get bingo loyalty points simply by depositing, but as well as depositing you’re also required to spend on the site before you can earn more points. Also, if you are being granted extra bonus offers on the site, then these may be subject to wagering requirements, which means that you have to wager a certain amount on the site before you can remove any wins which you might have made with this bonus. This star studded site offers a tiered loyalty service where having more points gives you access to additional bonuses and promotions.  The kinds of benefits you can enjoy include extra bonuses and access to rooms and games which are not available to normal players on the site. Loyalty points on Cheers can be converted into bingo cash to play on the site, allowing you to make some big wins for free! 1000 points = £1, so you build up your balance and you could be in for a big win! You can earn loyalty points on Cheers simply by liking them on Facebook, so make sure you do this to ensure that you can earn yourself some easy LPs. As mentioned before, Wink Bingo allow you to transfer loyalty points to other sister sites. The kinds of benefits you can get include 50% redeposit bonuses as well as up to 10% cashback. If you want to cash in on a bingo loyalty scheme then why not try out some of the sites listed above to get the very best deals? Enjoy!